John "Bubba" Myers passed away Sunday, April 7, 2019. Services will be 1:00 p.m., Monday, April 15, at Wilkirson-Hatch-Bailey Chapel in Waco, Texas. Visitation will be 2:00 to 4:00 p.m., Sunday, April 14, in the Wilkirson-Hatch-Bailey Garden Room. Bubba was born January 30, 1945, to Lloyd and Alyne Myers in Waco. He graduated from Waco High School. After high school he earned a bachelor's degree in accounting from Baylor University. Bubba then went on to marry the love of his life, Bobbie Naylor, in 1971. He first sold advertisements for KCEN, before taking over the family business, Johnnie's Shoe Service, when his father became ill. He ran the family business alongside his mother and wife for the next 15 years. Bubba then became the executive director of the Waco Boys and Girls Club, which he did for more than 20 years until he retired. Bubba had a passion for sports and helping kids. He volunteered with Lake Air Little League for all of his adult life. He started as an umpire at 19 years old, was a coach for many years and then became president of the league until retiring. Bubba and his family were avid supporters of all Baylor athletics. He kept the official score book for Baylor's men and women's basketball teams for 35 years before retiring. More than anything he enjoyed watching his sons and grandchildren play sports. Bubba was loved by many and was considered a father figure to many more than just his three sons. Bubba was preceded in death by his parents, Lloyd and Alyne Myers; and his great-nephew, Jantzen Burrow. Bubba is survived by his wife of 48 years, Bobbie Myers; brother, Allan Myers of Cleveland, Ohio; sister, Martha Potter of Arlington; sister-in-law, Elgenia Sandefur of Waco; son, Zack Myers and grandchildren, Megan and Grant Myers, of Keller; son and daughter-in-law, Todd and Alyssa Myers, and grandchildren, Braxton, Ainsley, Chase, and Cole Myers, of San Antonio; son, Scott Myers, and grandchildren, Dannika and Cooper Myers, of Frisco; nephews, Bill Lovering of Lacanto, Florida, John Lovering of San Antonio, Brad and Chris Myers of Ohio, and Josh Manlove of Midlothian; and niece, Jennifer Haack of Arlington. Pops, we are all with you "win or tie." The family requests that in lieu of flowers, please donate to the Waco Boys and Girls Club in the name of Bubba Myers. 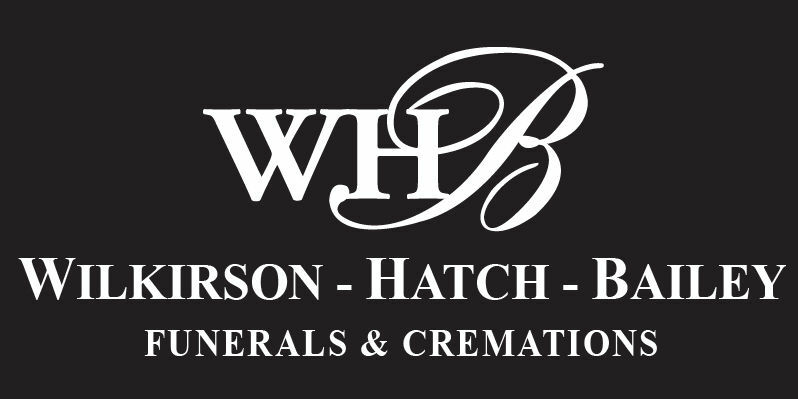 The family invites you to leave a message or memory on our "Tribute Wall" and www.WHB family.com. Some of my fondest memories is when Bubba and ran together at Baylor. I KNOW YOU WILL MISS HIM AS I MISS LYNN. When Bubba started dating Bobbie, he not only won her love, but also the love of her 2 roommates. I was one of them. We will always miss you dear friend. Sending prayers of strength and comfort to Bobbie and the family. So sorry about Bubba. I will always have good memories of him and Dad coaching at the Family Center and hearing the stories they had.